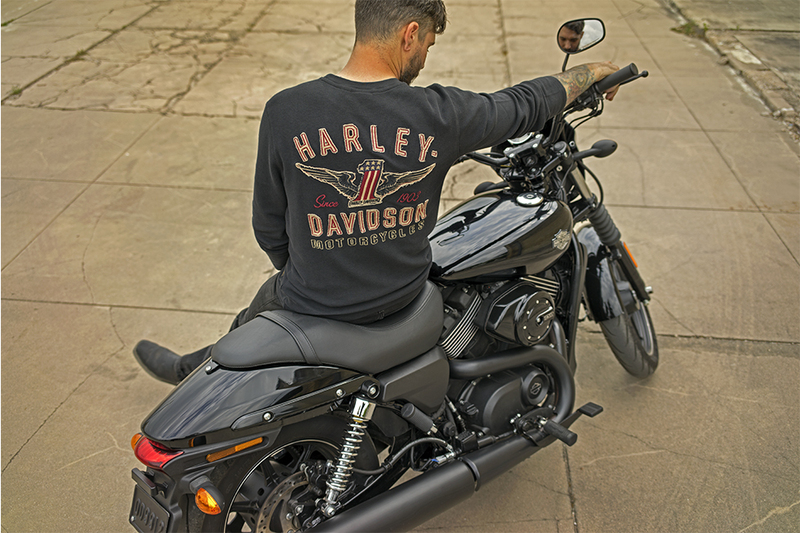 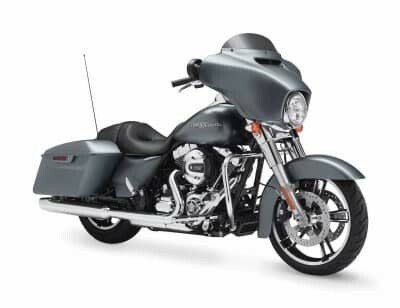 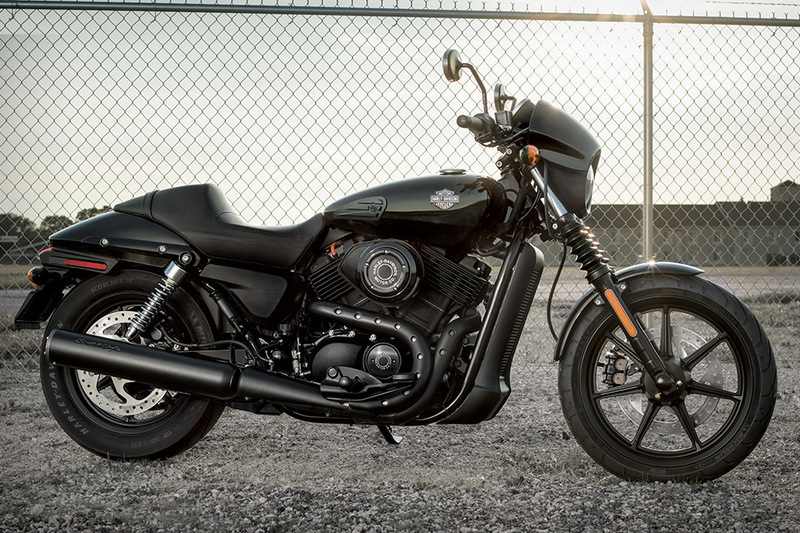 The Harley-Davidson Street® model line is all about providing riders with a lightweight, affordable, fun-to-ride alternative to larger bikes in the Harley-Davidson stable. 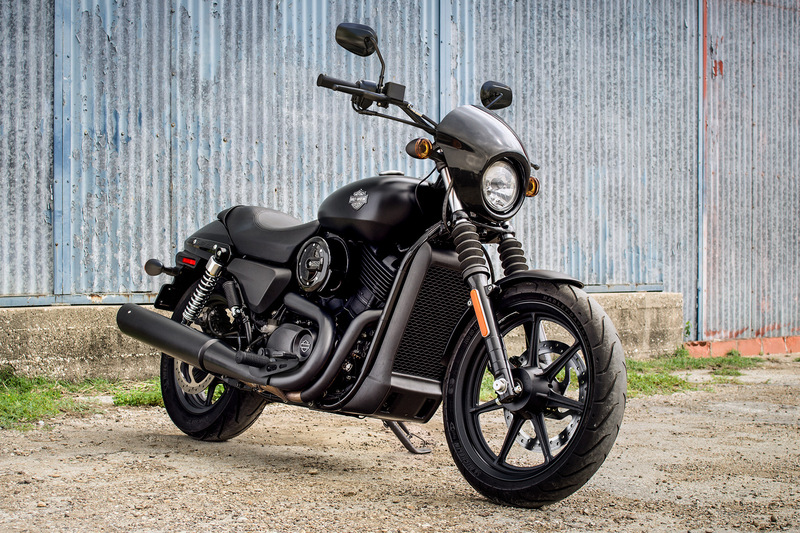 If you’re a beginner, or if you just want a nimble, quick bike to throw around the mountain roads or Denver city streets, then the Street® 500 is a perfect choice for you. 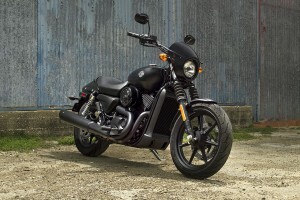 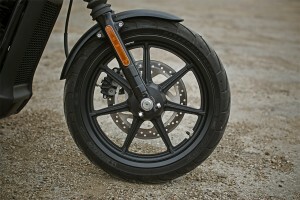 Plus, with a starting $6,799 MSRP, it’s easy to throw your leg over this Harley-Davidson™. 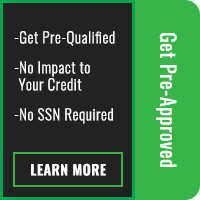 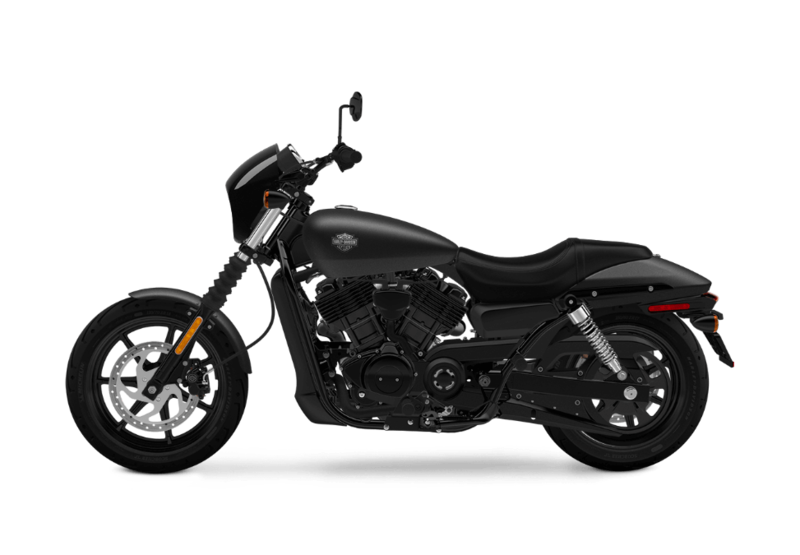 Check it out at Avalanche Harley-Davidson® today. 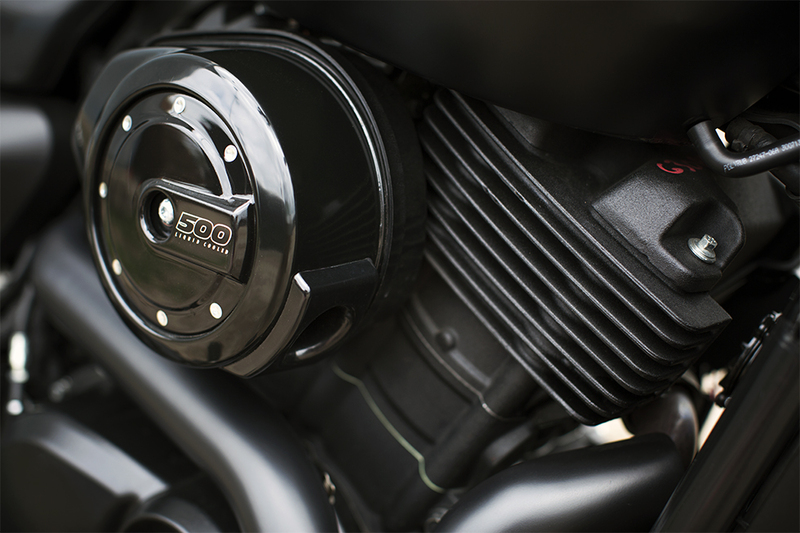 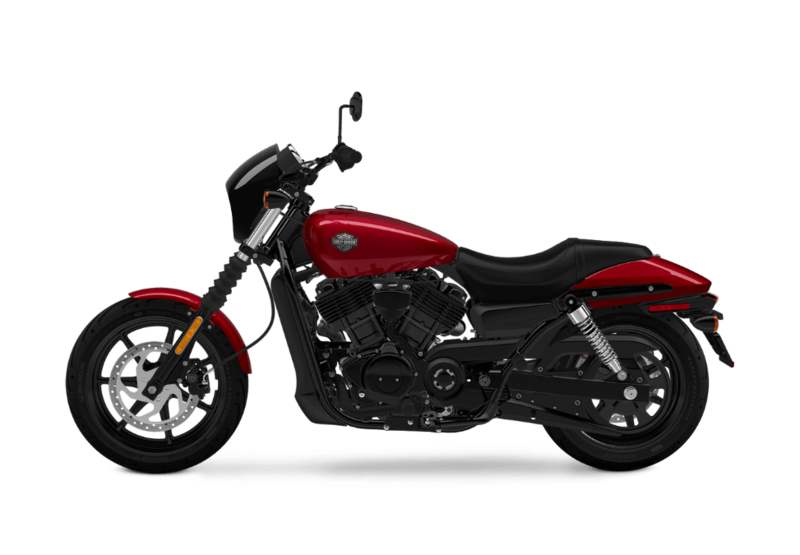 The soul of the Street® 500 is the liquid cooled 500cc Revolution X™ V-Twin engine, but the design is key. 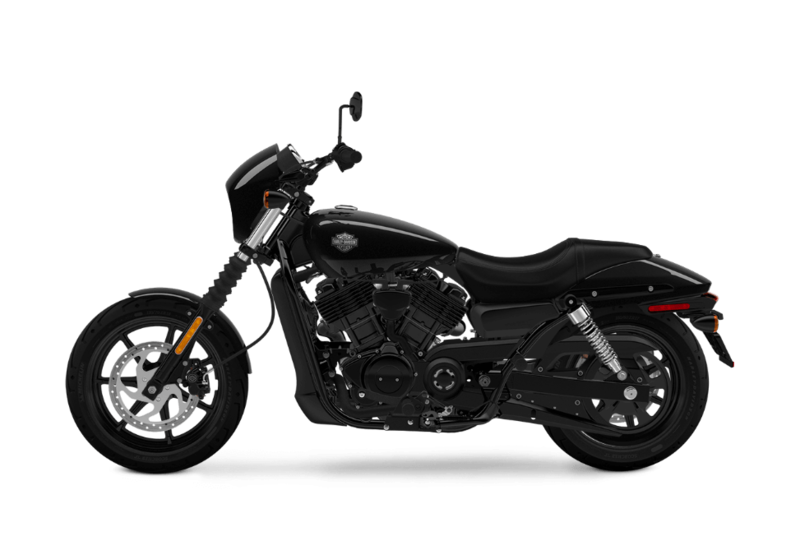 The Street® is designed to dominate crowded urban environments with agile handling and smart features. 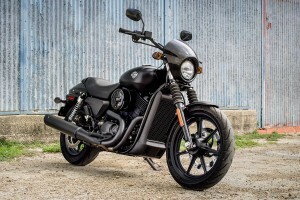 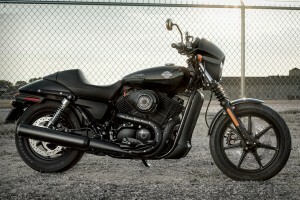 While the Street® 500 might be one of the smallest, most affordable bikes in the Harley-Davidson® lineup, it’s not missing any of the distinctive Harley-Davidson® styling that makes every Harley and true icon.